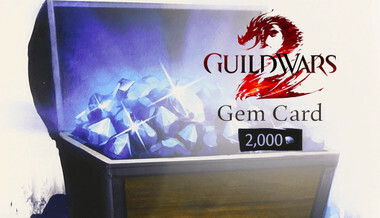 I am based in Singapore, had some issues with the gem store on Guild wars 2, therefore, I went to google about purchasing gems with other sources. Chanced upon this website, looked at the amount of comments and user rating, I've decided to give it a try. I made the payment and it works fine. This platform is now in my trusted list to purchase more gem in the future.